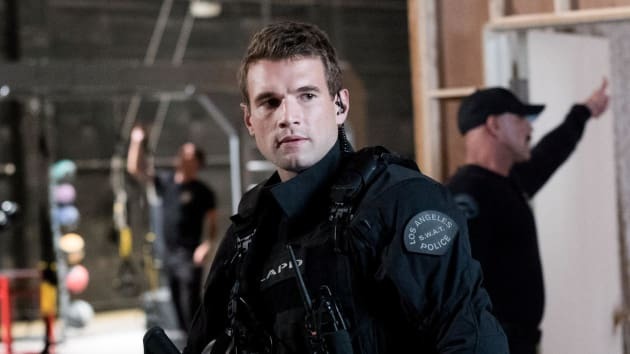 Jim Street is the newest member of the SWAT team after being transferred from Long Beach. S.W.A.T. 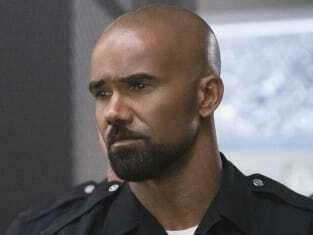 Season 1 Episode 1: "Pilot"
SWAT Series Premiere Review: Black or Blue?